We want to welcome you to our quaint little town. We have a population of 876 as of the 2016 Census. Although we are small, we strive to offer as much as possible. We offer a residential district, business district, and many acres of farmland adjacent to our town. Please look around our site and make yourself at home. Residential areas: Whether you are just starting out or wanting that dream home you have always wanted, there are wide options available for you to explore. From houses built in the early 1900’s to newly constructed homes, we’re sure there is one that will fit your needs. Business District: Our business district primarily is located on our main streets in town (W. Nashville St., E. Nashville St., N Main St., and S. Main St.) We have several businesses in town and also have some vacant buildings awaiting for you to bring in a new venue to our town. Our location couldn’t be better. We are just minutes from Hopkinsville, Kentucky or Clarksville, Tennessee for all your shopping and entertainment needs with easy accessible roads to either place. 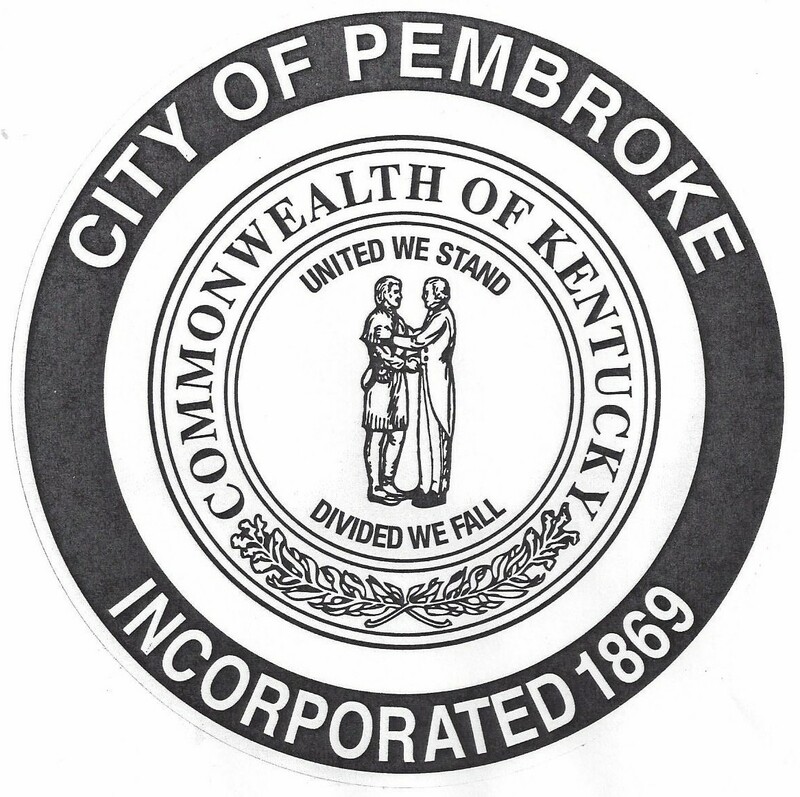 So, if you’re looking to relocate, come visit Pembroke and make this your next new home!